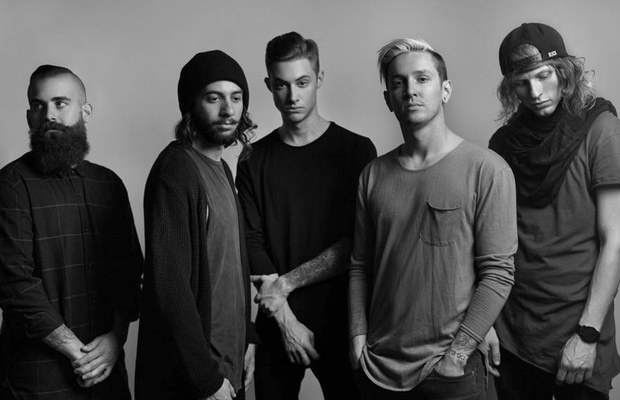 MetalRockNews: The Word Alive release new song "Made This Way"
The Word Alive release new song "Made This Way"
The Word Alive have released the brand new song "Made This Way". The song is taken from band's new album Dark Matter which will be released on March 18. You can listen the song below.